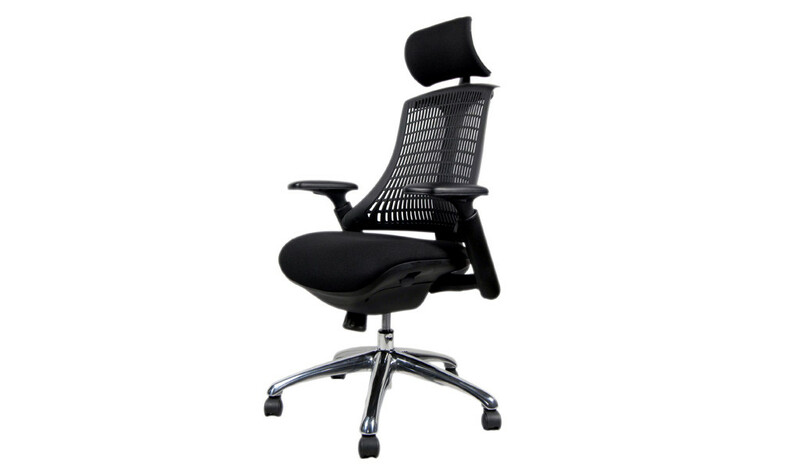 An aesthetically designed ergonomic chair made to stringent quality standards. 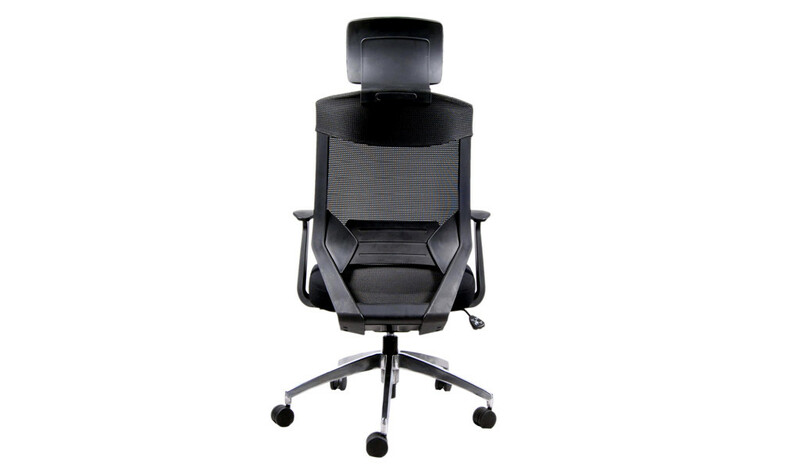 High strength mesh back in black PP frame, adjustable armrests, fabric seat with moulded PP seat shell and forward slide mechanism, synchro-tilt with multi-position locking, adjustable lumbar support, die cast aluminum alloy base and PA castors. 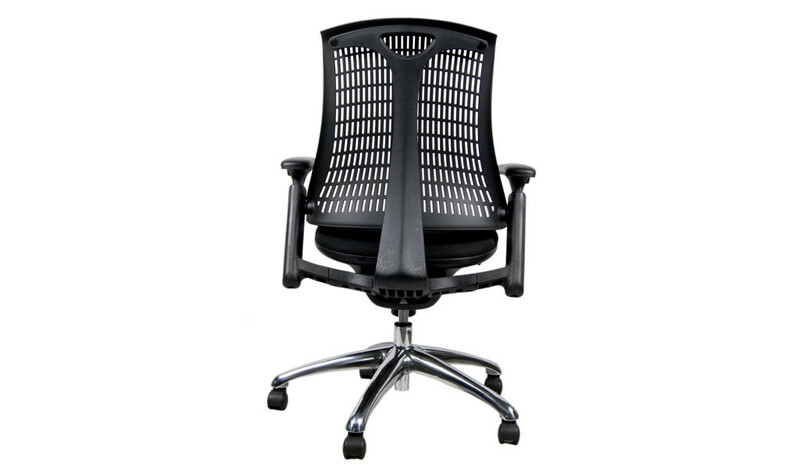 Breathable mesh back with fabric seat and nylon frame. 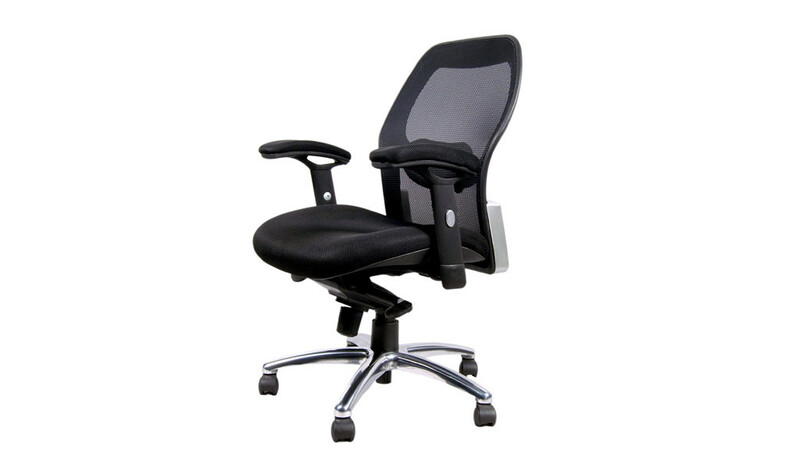 Synchronised mechanism and tilt tension control. 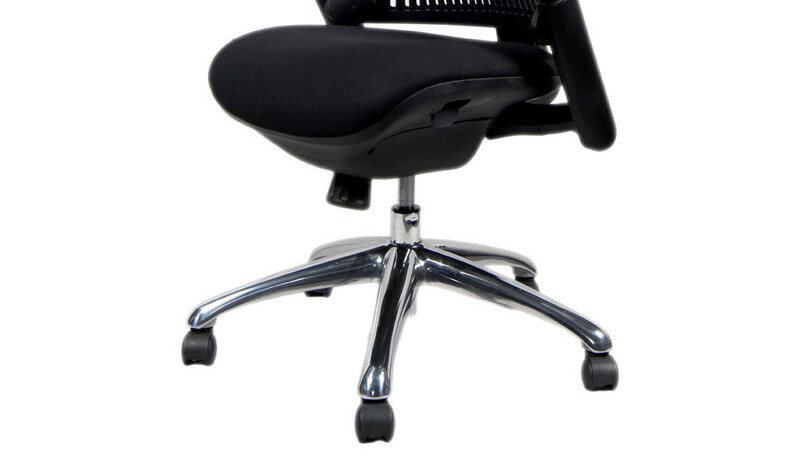 Synchro tilt helps keep proper balance between your torso and legs so that neither has too much pressure when you sit for extended periods. 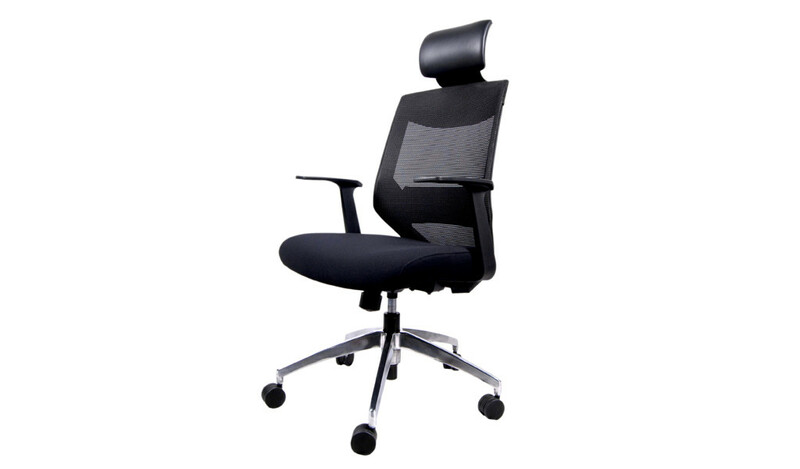 Padded armrests for maximum comfort. 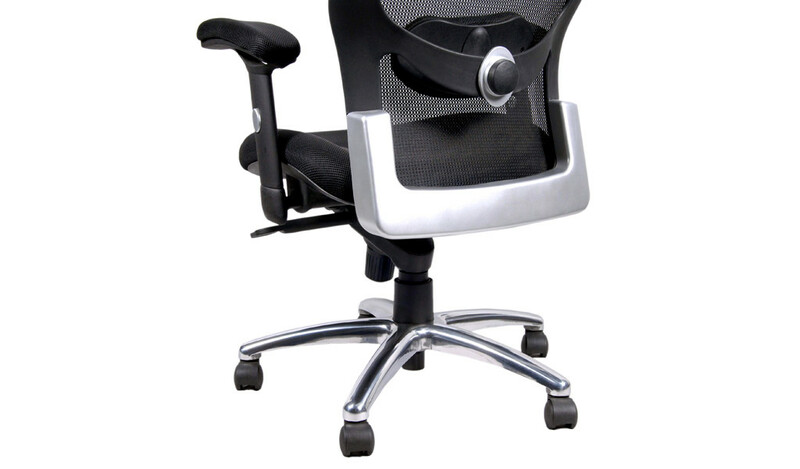 Heavy duty steel with nylon castors for easy mobility and lasting durability. 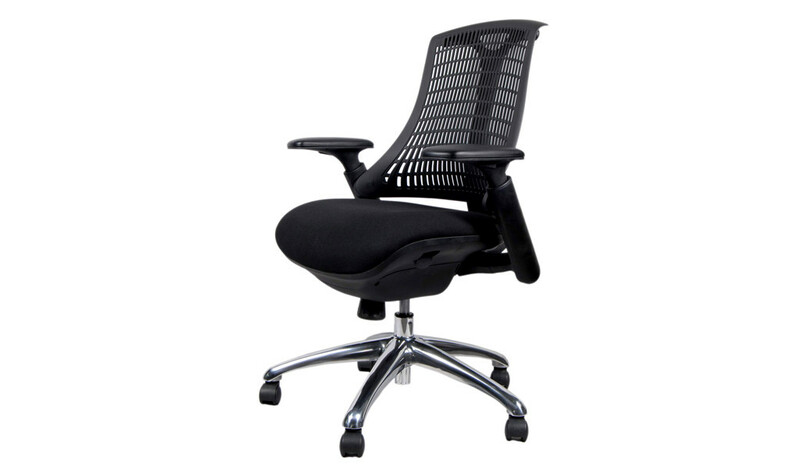 Lumbar support feature, supports your lower back and natural curve of your spine.